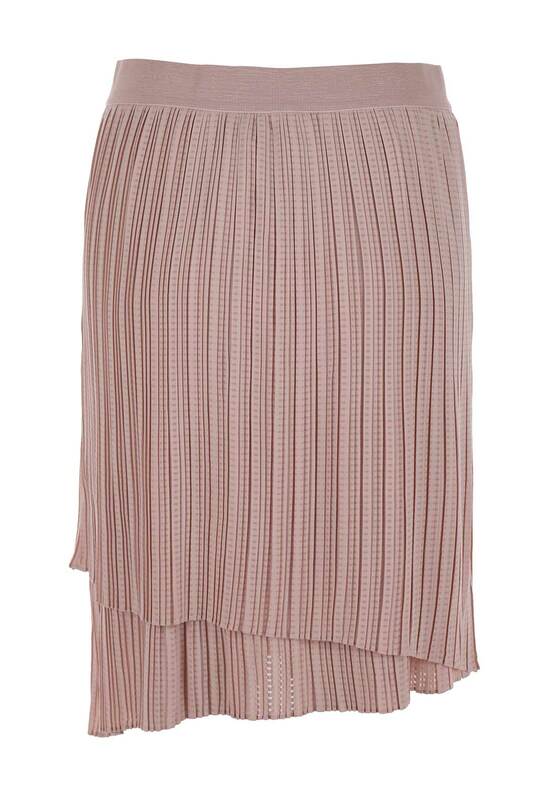 A stunning piece from Inwear this spring/summer. 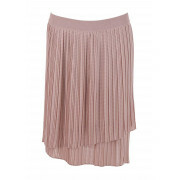 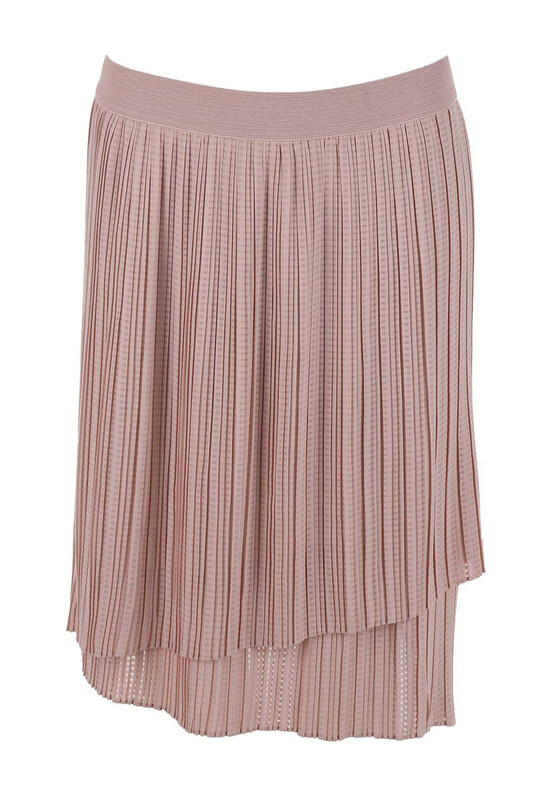 Be ready for any summer event with this flared pleated skirt, team it up with its matching top by Inwear for the entire look. 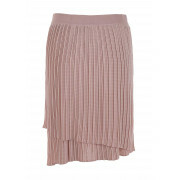 Made from a fully lined fabric with discrete gingham print throughout and an elasticated waistband. 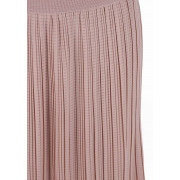 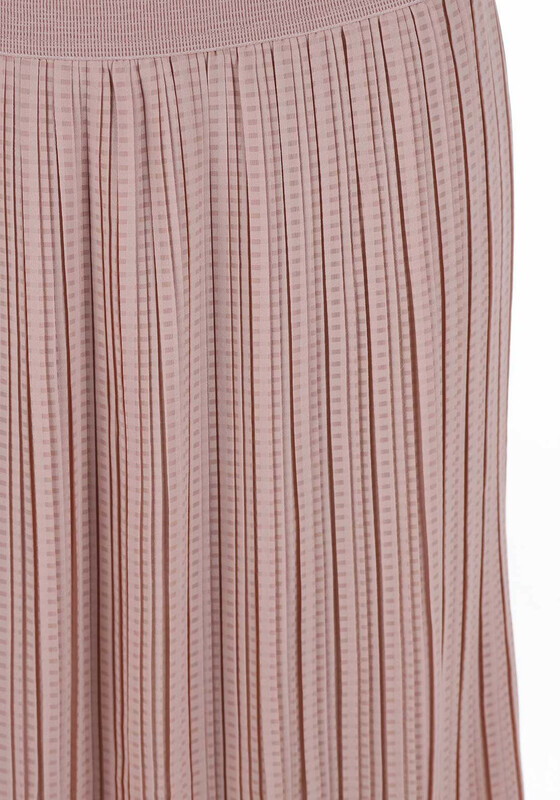 This skirt with sit over the knee.